Sunburn is an inflammation of the skin caused by overexposure to ultraviolet (UV) radiation from the sun. A similar burn can follow overexposure to a “sun” (UV or tanning) lamp. UV rays are most intense at noon and the hours immediately before and after (between 10 a.m. and 4 p.m.), particularly in the late Spring, Summer, and early Autumn. Although they are less concentrated at other times of the day and year, UV rays can still damage the skin and eyes – even in the dead of winter and on cloudy or rainy days. 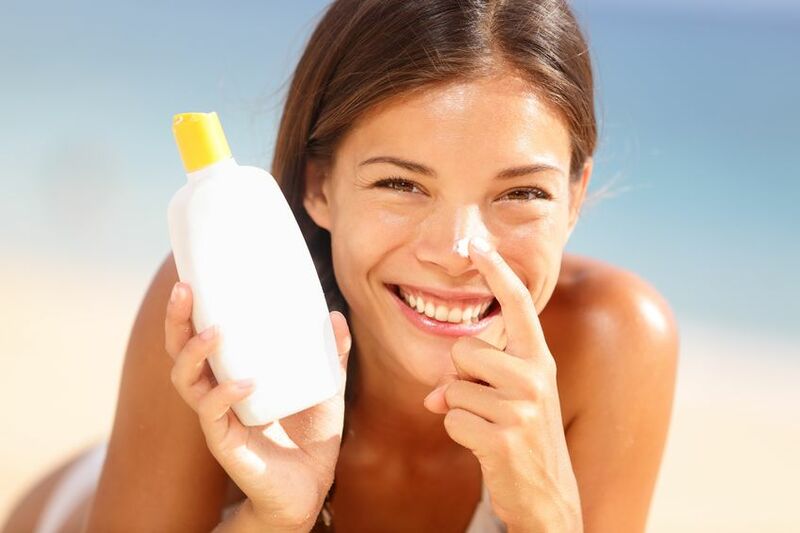 A dermatologist can advise you on the best sunscreens to use as well as treat sun damaged skin.